We are pleased to be serving the wonderful community of Yonkers, NY. 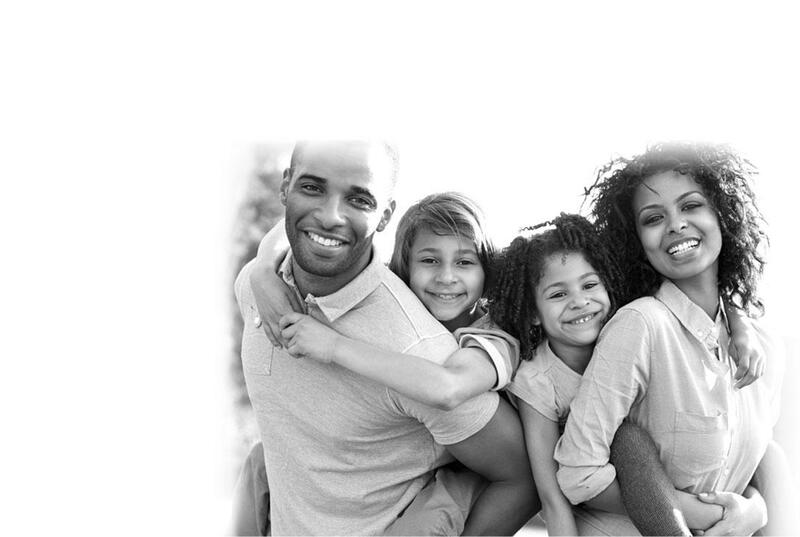 We offer high quality family and cosmetic dental care at a reasonable price. The most important person in our practice is YOU, and we will do our best to demonstrate our commitment to you every time you visit our office. We work hard to ensure our work is done correctly and stand behind it. The field of dentistry is changing and getting better everyday! We have new materials, technology, and procedures which allow us to give you a more natural, cosmetic smile at our Yonkers dental office. Technology also makes the procedures quicker, safer, and more comfortable. 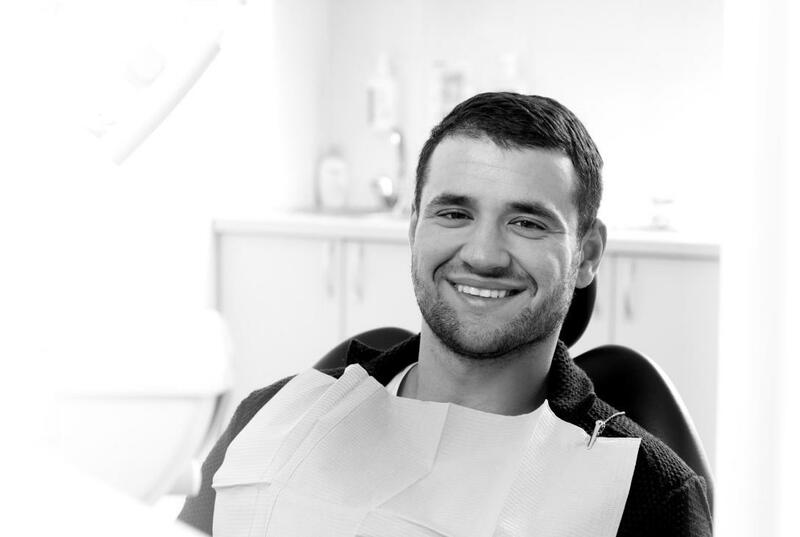 Many of our patients are initially afraid of the dentist, but quickly are put to ease once they experience that many of our treatments are pain-free and quick! Additionally, you'll find that our warm, welcoming staff will take the time to understand your concerns and make sure all your questions are answered before we begin. "Dr. Rajani and his staff are wonderful! Growing up I had horrible experiences with dentists, from the minute I walked in I felt comfortable. Dr. Rajani and his staff make ..."